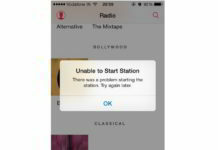 Guide on how to Apple Music Radio Error "Unable to Start Station There was a problem starting the station" as found on iPhone 6, 6 Plus, 5S, 5C, iPad Mini, iPad Air, iPad Air, iPad 3, iPad 4, iPad Mini 3/2 and iPod Touch. 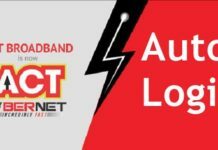 Looking to install Line on Java phones, check out the Line Jar, JAD file download link. Download Line for Java Phones support most Java models. 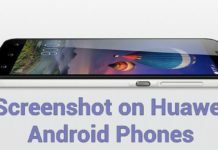 This guide here is particularly meant on how to take screenshot on Huawei Honor phones using hardware combination buttons and apps for screenshot too. Now you can block WhatsApp Contacts on iPhone, iPad with iPhone 6, 6 Plus, 5S, 5C, iPad, iPad Mini, iPad Air, iPad Mini 2 & other iDevices supported models.